When it comes to quality you can count on, Watchdog delivers. IRB's newest service gives you a powerful search tool that lets you keep an eye on subjects 24/7. After entering your criteria, Watchdog alerts you via email if your subject is arrested. 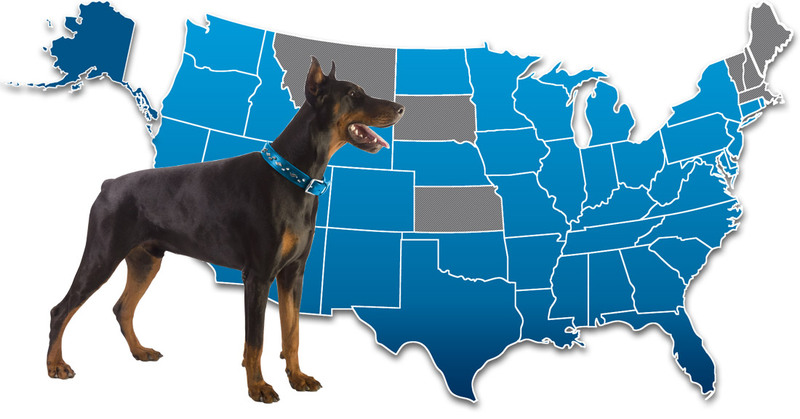 Watchdog's real-time tracking ensures you get the results you need when you need it: Now! Originally designed for bail agents, our newest service scouts your list of subjects currently on bond and instantly alerts you if they are arrested. This new product from IRB tracks individuals in over 40 states. Watchdog gives you the advantage of automated searching that allows you the freedom to focus on other aspects of your business. Watchdog is available exclusively through IRBfocus. This additional service for IRBsearch members lets you conduct your business on the go via smartphone, tablet, or computer. Request an IRBfocus account today by clicking here or by contacting IRBsearch at 800.447.2112.
detects any updates, and shows you what's new. Run your normal search, then select "Add to Watchdog" from the Search Options menu. Monitor changes in your search criteria for Name, Address, SSN, Phone Number or Date of Birth. Choose how often you want to check from Daily, Weekly, or Monthly. You can also set a End Date. Watchdog monitors the search results and sends you an email when something new appears. you'll be charged the cost of the updated search. Watchdog tracks individuals in over 42 states.